Had the fortune to play North Berwick this past July and it is all I could ever want in a golf course. I truly loved it and this par 4 called “Perfection” was just that in my opinion. This original is for sale. 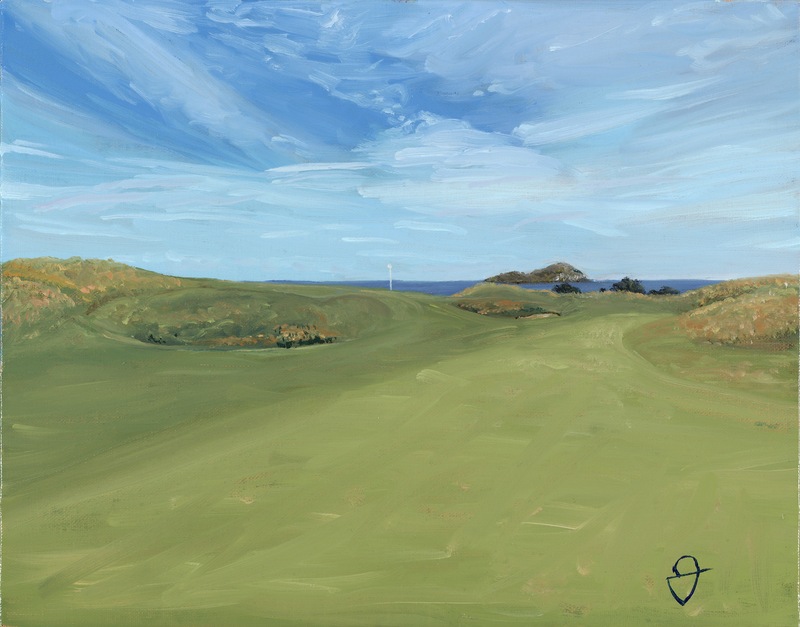 Posted in Art, Golf, Landscape, Oil paintingTagged east lothian, golf, north berwickBookmark the permalink. Augusta National Golf Club,White Dogwood.